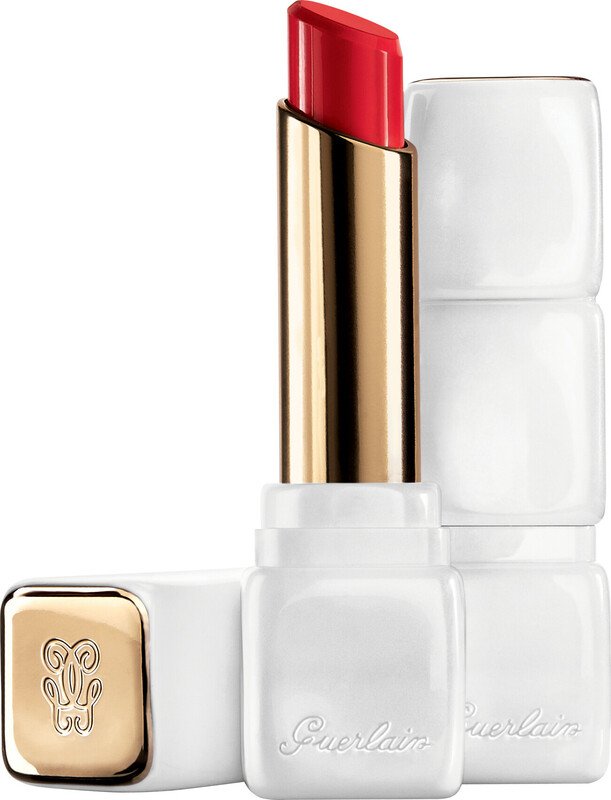 A cocktail of colour and comfort, Guerlain KissKiss Roselip Hydrating & Plumping Tinted Lip Balm presents luxurious colour that takes care of your lips. 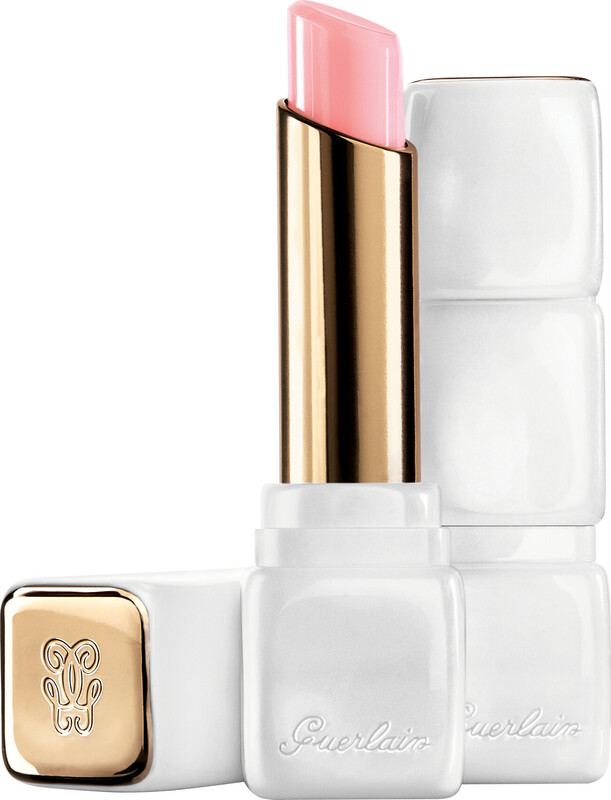 The perfect beauty booster, this hydrating balm caresses the lips with care that is as soft and smooth as rose petals. Each luminous shade boosts the natural glow of your lips with subtle colour, from charming red to romantic pink, ensuring they glow with natural beauty. As much a care product as it is a lip colour, KissKiss Roselip is infused with fine jojoba oil to comfort and protect, rose oil to erase fine lines, and plumping hyaluronic acid to ensure that lips are boosted with moisture and softness. Use KissKiss Roselip both day and night for soft and hydrated lips with a light tint, or use as a base for other Guerlain lipsticks and glosses for boosted colour. 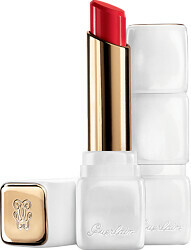 GUERLAIN KISSKISS Roselip Tinted Lipbalm - Hydrating & Plumping is rated 4.6 out of 5 by 5. Rated 5 out of 5 by Janliz10 from Stunning This new lipstick is soft and subtle. Gives a wash of colour and is very hydrating. Extremely pleased and would repurchase. Rated 4 out of 5 by Viktoriya from Nice product Very nice product, feels good on the lips and the morning rose colour just perfect for holiday mornings when you cannot be bothered putting any make up. It kind of changes colour ones applied, it goes more pinky, which is really lovely and looks very natural. It is a balm, so doesn't last long and I think it is quite expensive if you buy it full price. I got it when this site had 20% off, so not too bad.